Imagine being taught Lean Six Sigma in your very own organization by a world-renowned Lean Six Sigma Master Black Belt. Our Lean Fundamentals training spans 4 days, with programs available in the United States and around the world. That means that it doesn’t matter where your business or organization is located, we will make all the necessary arrangements to meet your needs at your desired location. The class is designed to extend the capabilities of an IT organization and reinforce the concept of doing more with less. 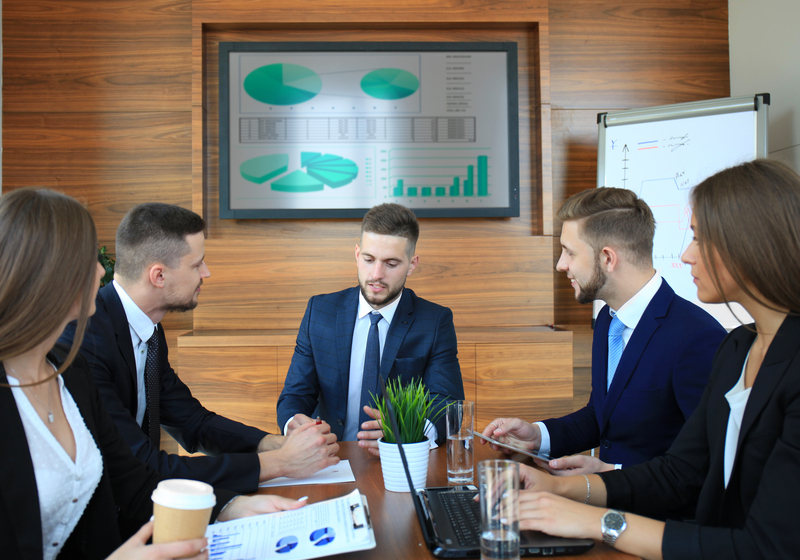 The need to build, manage, and sustain a company’s information is critical, and the course teaches how to do this with Lean Fundamental’s Six Sigma tools and methods. The class also includes foundations of Business Process Management and IT’s role in these programs. For more information on Lean Six Sigma Fundamentals, please go to 6Sigma.com and fill out a request for this class to come to you and your team!